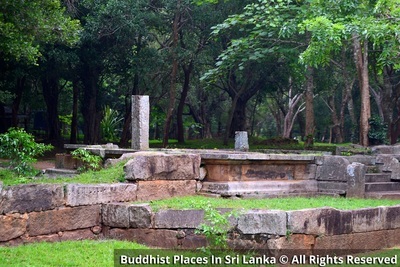 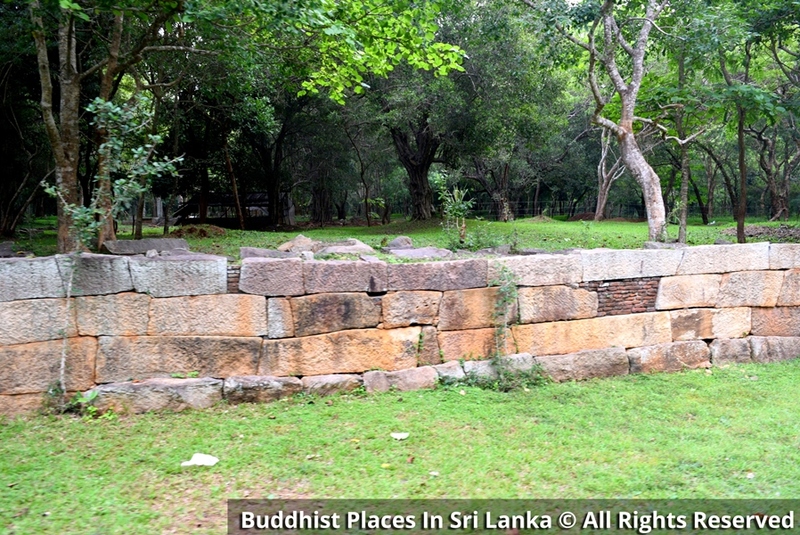 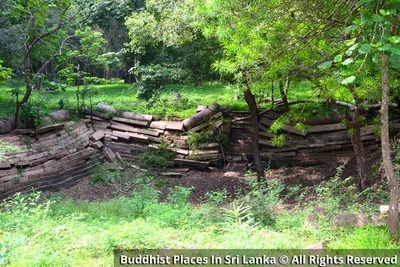 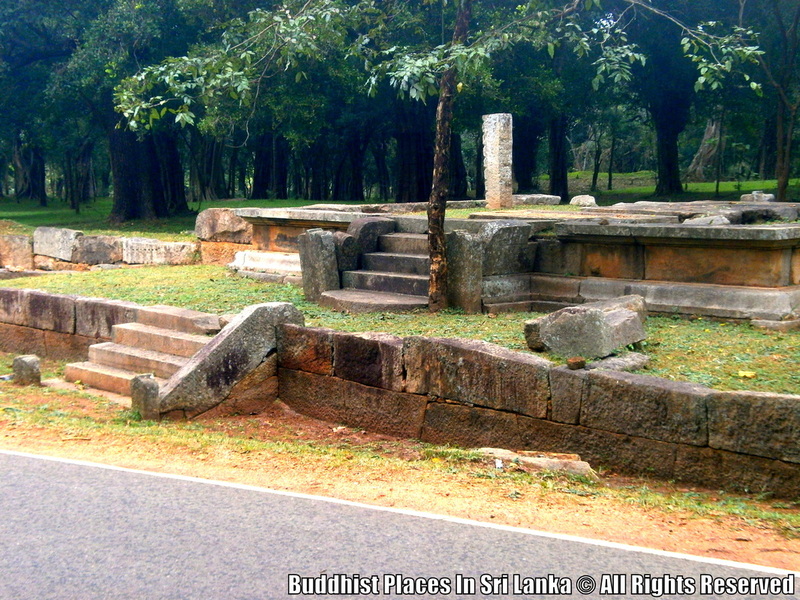 In ancient Sri Lanka, Anuradhapura Abayagiri Monastery had been divided into 4 parts. "Kapara Mulaya" is a one part. 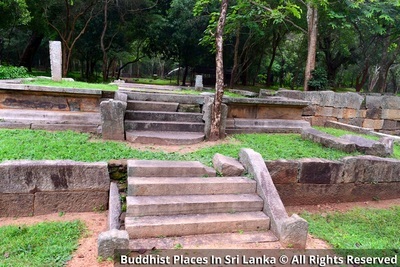 Other parts are "Utthara Mulaya", "Mahaneth Mulaya" and "Wahadhu Mulaya". 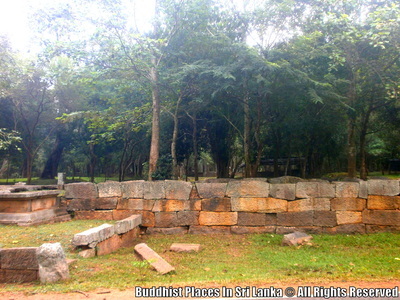 Historians believes there were many foreign Buddhist monks in this area. 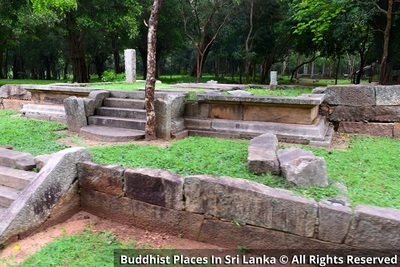 Chinese Monk "Fahien" thero in the 5th century A.D, mentions that there were more than 5000 monks resided at Abayagiriya Monastery.